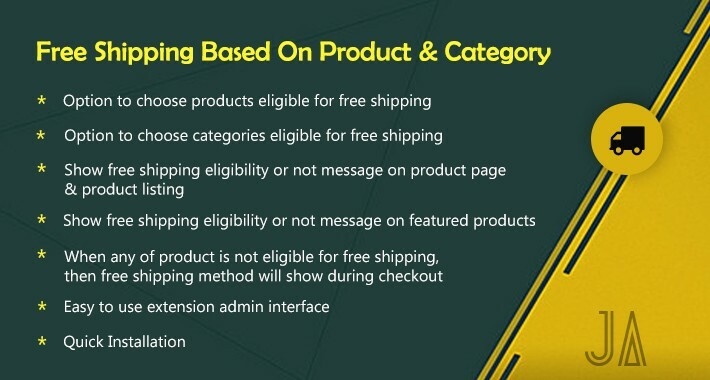 Restrict Free Shipping as per products & categories. 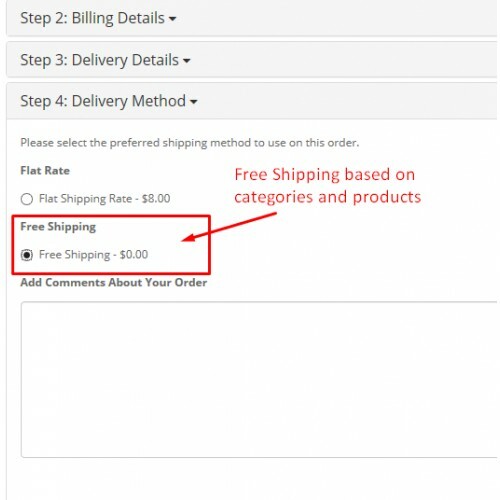 This extension handy to avoid free shipping for orders products those are not eligible for free shipping. For example: Heavy Duty Machines, Ultra Expensive Items (Diamond, Gold) Products, etc. 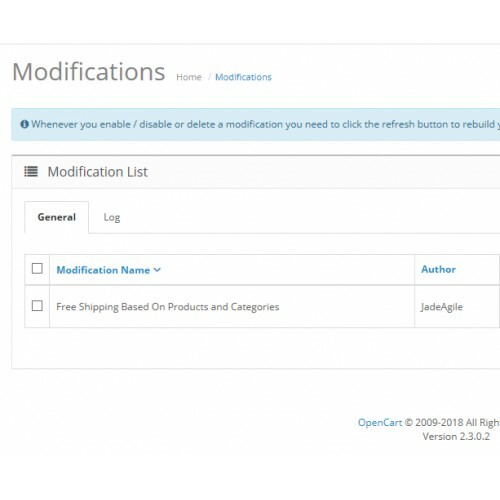 The extension will work with all type of one-page (quick) checkouts. 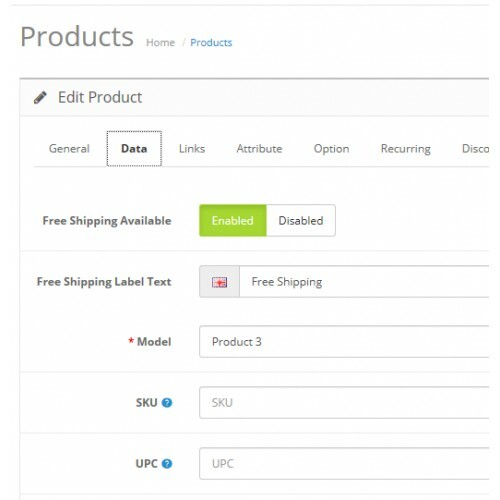 Free Shipping will works category wise & product wise. 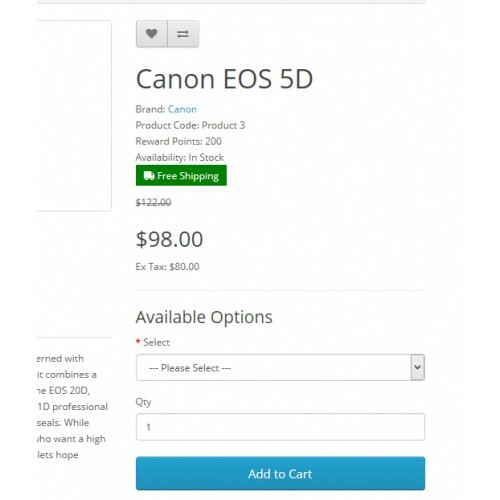 Click Here To View Home Page. 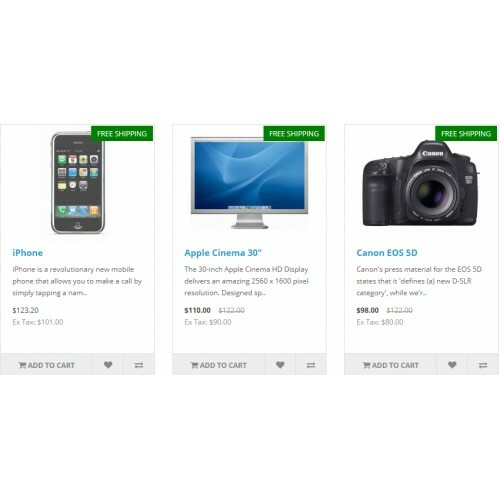 Click Here To View Product Page.